Search engine optimization is essential for Ecommerce websites. 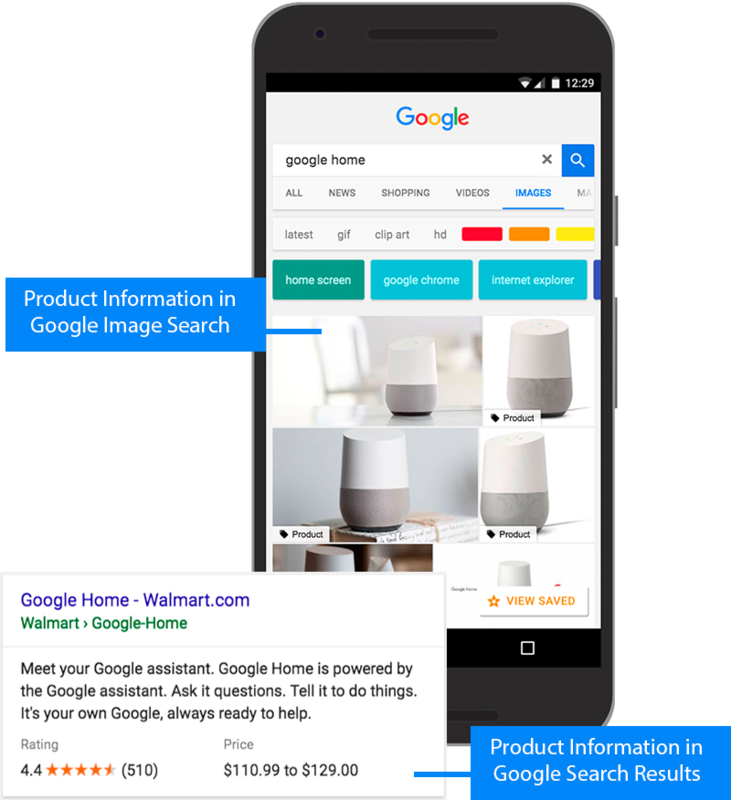 Today’s shoppers start and often end their lookup for the stuff they want to buy with the Google search. So, if your site isn’t properly optimized for search, you might be losing tons of traffic, customers and as a result – money! 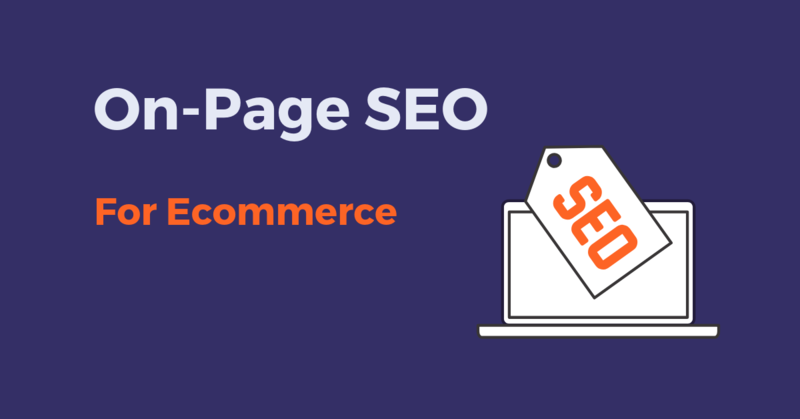 Marketers often treat on-page SEO for Ecommerce as the most natural part of the promotion. What can be easier: make sure that your keywords are all in the proper places, avoid keyword cannibalization – and you’re done! However, there are a few crucial moments that you need to keep in mind while setting up your Ecommerce website for SEO. Let’s start with the keyword research basics. In simple words, keywords for an Ecommerce website should be the optimal combination of high relevancy, good search volume, and low competitiveness. People often start their research with Google Keyword Planner. But I’d recommend you to check out Amazon first. Today, 55% of shoppers begin their journey to purchase with the Amazon search. So it should be your first stop on the way to the perfectly optimized pages. Start with dropping the words of product’s title into the Amazon search bar. I bet you will receive a bunch of good keyword suggestions. Check out SERP for those keywords to make sure they have relevant results that fit your pages. It will help you create a list of highly-relevant keywords only. Then check them out in your favorite keyword tool to find out their search volume, the estimated number of clicks and difficulty. 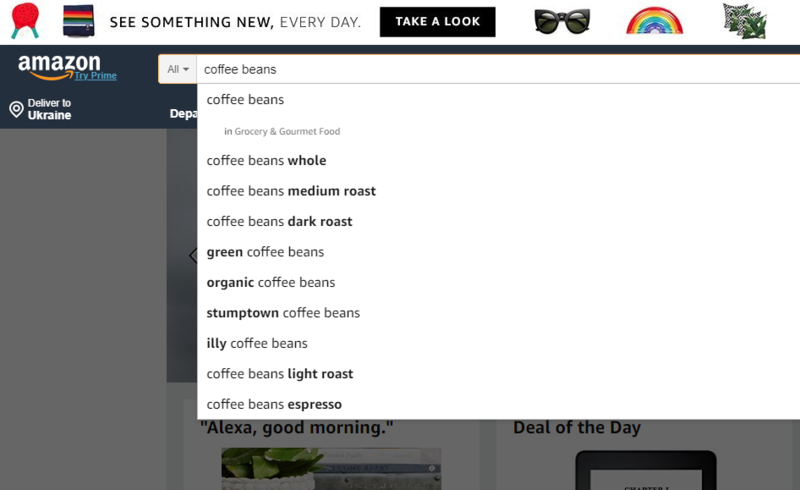 Check out Amazon categories when you’re searching for your category pages keywords. Amazon has a detailed and well-structured categorization so you may easily get a ton of keyword ideas for your category pages. After you’ve created a list of the keywords that you think may fit, it’s time to use more advanced tools to check out their characteristics. Don’t chase the short-tail keywords with a huge search volume. They are usually difficult to rank for because many E-commerce giants already sit on Top of the search for these keywords. Choose long-tail ones with slightly lower search volume and pay close attention to the number of Estimated clicks and lower difficulty. It is easy to explain. Ecommerce websites often have hundreds and thousands of pages and creating unique descriptions may be tedious and consumptive (if not to say boring) task. Here I recommend using a hybrid approach. 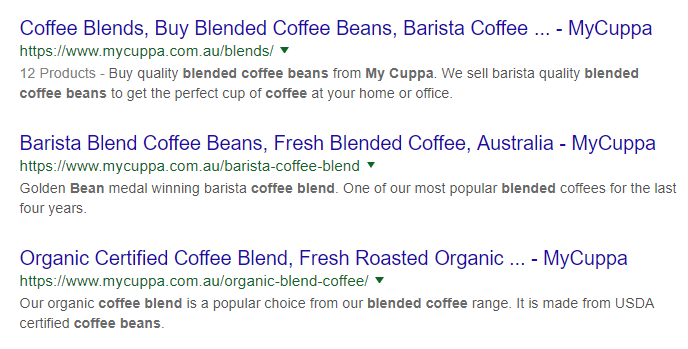 For multiple product pages, you may use a template that includes a short description and a unique product title, like “Ethiopia Sidamo” or “Kenya AA” for the whole coffee beans shop. The primary goal of any Ecommerce website is sales. Your titles and descriptions should push users to make the step towards purchase. 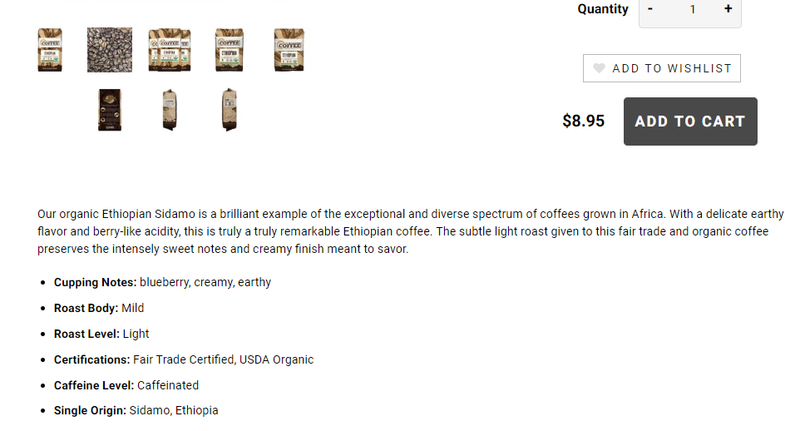 Thus, if you only include the “Ethiopia Sidamo coffee beans” into the title, it may be unclear for search engines whether you’re selling those beans or just reviewing the sort or show the pictures of the product. So always use modifiers that follow the “purchase intent” like “buy,” “get,” “purchase,” etc. Do some split test to see what descriptions perform better than others and understand what makes them more compelling than others. As for H1s – just use your category title for category pages and the product title for product pages. You may also include your website title after the dash or the price tag. Make sure that you have only one H1 on a page. If you have properly done your keyword research previously, those titles are already optimized. It’s clear and straightforward. But there are also a few notes to take into account. You should avoid too much repetition across the category titles and product titles in the URL. Thus, you use “whole-coffee-beans” as a category title in the URL, and you don’t have to repeat it for a product title like “ethiopia-sidamo-whole-coffee-beans.” Just stick with the product title alone. And avoid using modifiers for product pages. E.g., “choffeehouse.com/coffee-beans/best-ethiopia-beans-2018” looks more like a blog-post URL than that of a product page. Descriptions help users to understand what they can expect on this page. Google ranks pages according to the algorithm that “reads” words. And if there’s no text content on a page, it will hardly be ranked high. Moreover, you will need absolutely unique descriptions on your pages. Templated ones, like we used for the Meta-stuff, won’t work here. Create descriptions for people, not machines. Make sure they are well-written and easy-to-read. Include lots of details about the products, e.g., features, maintenance peculiarities, sizes, variations, delivery notes, etc. Use bullet lists for features and other stuff that can be listed. Sometimes Ecommerce stores sell their products on Amazon too. I don’t recommend using the same description for your website and for Amazon. It’s evident that Amazon pages have more domain authority and other factors that help them rank higher and “steal” traffic from your site. Pro tip: Many Ecommerce stores sell to different locations and even world regions. It’s wise to check out some local SEO tips to stay ahead of your competitors. I guess, the video below can be helpful for those who consider selling to other locations. Schema Markup helps your product pages look more attractive in search, provide users with more info what can boost CTR up to 30%. As a result, your website gets more traffic, and you get more sales. Use Schema.org Product guidelines to add markup code to your pages. Just remember, according to Google’s Webmaster guidelines, if you use Schema Markup for one item on a category page, you should mark them all up. However, you won’t see rich data for category pages in SERP, so don’t overdo it. As you can see, there is no much difference in Ecommerce on-page SEO and other types of SEO in broad terms. But the devil, it’s in the detail, you know. The above mentions steps should push you in the right direction and help you to consider the points you might haven’t noticed before.